Freedom United activists to ask their favourite stores to ensure their products are free of modern slavery. Even the most innocent-looking plush toy may be produced in factories employing slave labour using cotton that may have been harvested by people forced to work as slaves. 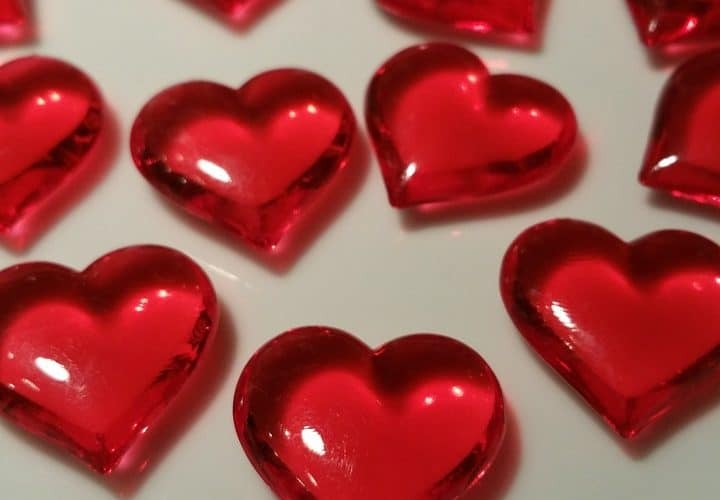 According to estimates, in 2014 consumers were set to spend $19 billion in Valentine’s Day shopping – it’s shocking to think that any of that money might have gone towards an industry that deprives people of their dignity and freedom. 1,705 activists took up our challenge to write to their favourite stores demanding a full audit for slavery-free goods. This was an initial campaign on slavery-free goods in the US which then in 2015 engaged tens of thousands of advocates in the US, increasing supply chain transparency with the introduction of this bill to the Senate, marking an important step toward higher awareness.